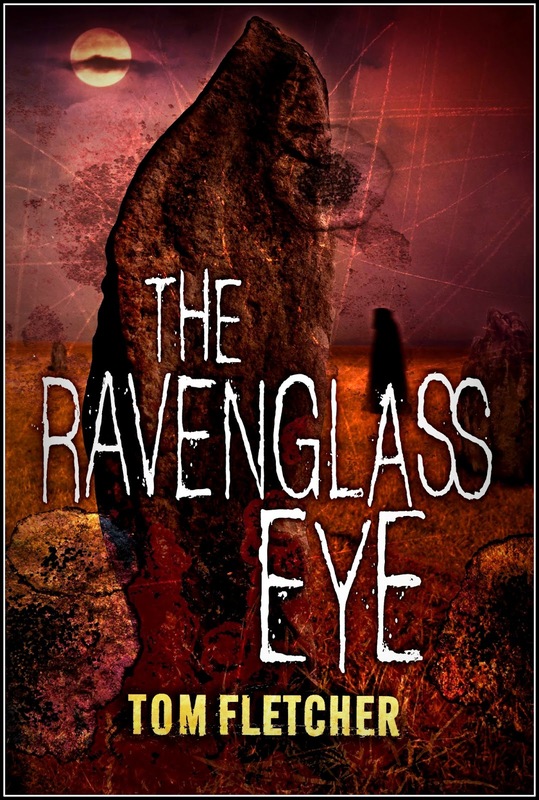 Ravenglass Eye is part love story of Cumbria and its people, and part horror of what lurks deep within us all. Edie is a Londoner relocated to Ravenglass due to her grandfather’s love letters to her grandmother. Each part of the book is driven by these letters and it’s a good device to link love in the past to the anger of the present. It’s a slow starter of a book and I wondered where Tom Fletcher was leading me. We had nice descriptions of everyday life in a country pub interjected with a curious animal sacrifice. None of it appeared to be connected at first. 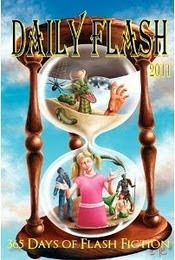 Then it hits with a bang as Fletcher twists and weaves the plot and its characters in many dark directions. We have bigoted Little Englanders, immigrants trying to work hard to be accepted and the frictions that certain tabloids stoke between these two groups. It’s not long before murder and the supernatural take us on a terrifying ride through the mountains of the Lake District. 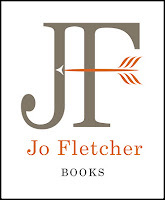 Fletcher builds the tension throughout the book with skill. Edie and the Candle, her otherworldly guide, have a battle of wills. The economic and political frictions tear people apart. It also examines how the isolation of living in a place like Ravenglass causes depression and an austerity of love. 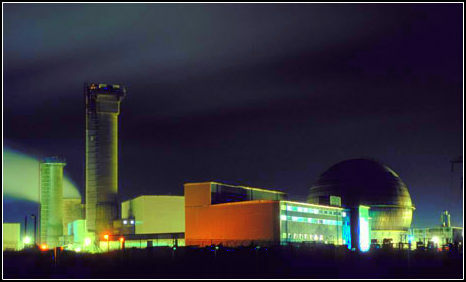 This is all set to the backdrop of the notorious Sellafield nuclear plant and the Eskdale weapons testing centre, and the dark expanse of the Irish Sea that stretches out of that coast. Of course being a Tom Fletcher book we are treated to some fine supernatural horror. The Candle has plans for our world and Edie in her craving to fulfill her potential opens up a doorway to a place darker than Hell. 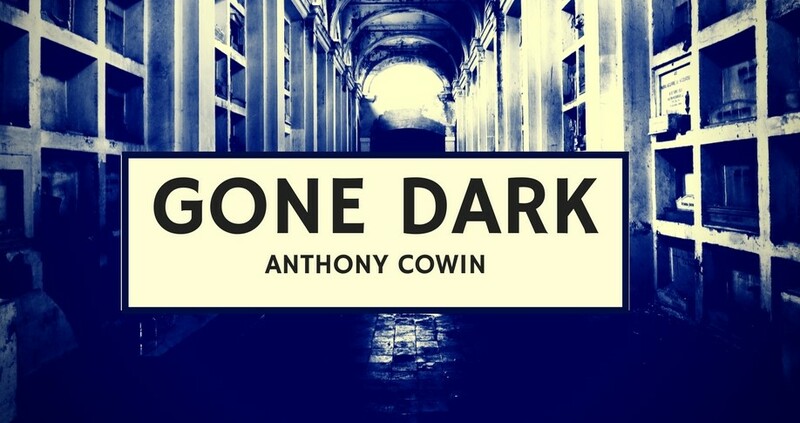 This conflict between good and evil ramps the horror in the final third of the novel. It’s metaphysical, Dantesque description of evil aboard are surreal and beautiful to read. Yes it’s bloodcurdling as hell and yes it’s a very dark section of the book. But this jump from a James Herbert style English country horror to cinematic brutality akin to Pasolini is a great asset and Fletcher’s forte. Buy ‘The Ravenglass Eye’ if you love horror and are prepared to hitch a ride from a cosy English rose garden to the Inferno. 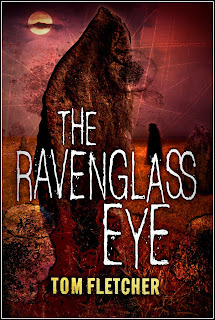 Ravenglass Eye by Tom Fletcher is published by Jo Fletcher Books. Purchase 'The Ravenglass Eye' at Amazon UK. 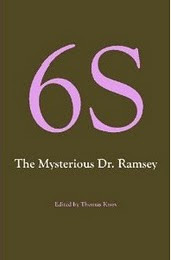 Purchase 'The Ravenglass Eye at Amazon USA.